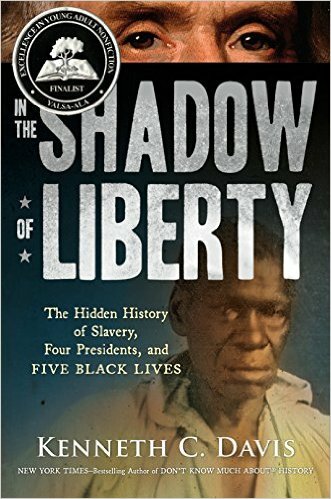 My criticism of the book is that I felt its premise was to show us that the enslaved people were as deserving of having their history written about as the presidents who owned them, that they also had full lives outside of being enslaved. I agree with that premise. However, because of the lack of records that were kept for slaves, their stories felt thin and the chapters still seemed to be mostly about the presidents and their lives. Obviously, this is making some of the point in and of itself, but maybe the book should've been reframed somehow because of this.